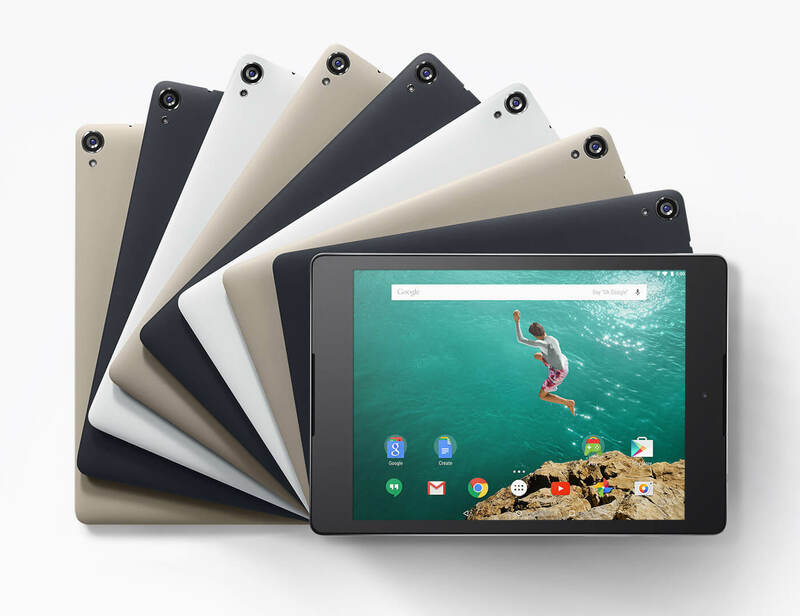 In addition to the sale on the Nexus 5X I posted on earlier this morning, Google is also running a great deal on the Nexus 9 tablet. Right now you can get the 8.9″ tablet for $200 off with the base configuration starting out at just $199. That price point puts this flagship tablet that is upgradeable to Android Marshmallow in line with some less-than-flagship tablets. It is a steal really for such a great device. The sale is on any configuration and color. For example, the Wi-Fi only 16GB version is $199 while the Wi-Fi/LTE 32GB version is $399. If you wanted a 32GB Wi-Fi only unit then you can pick that up for only $279. If you decide to cash in on this great sale, keep in mind that your new tablet will ship with Android Lollipop on it as that was the release that came on the tablet originally. However, like other Nexus devices, Google has already released the Android Marshmallow update for the 9 so you should be able to upgrade immediately out-of-the-box. That will give you a great tablet experience with the latest and greatest version of Android. Like the Nexus 5X sale, this sale on the Nexus 9 is for a limited time so if you are wanting to pick on up, this weekend would be the time to do it.